I love Essence. It is currently my favourite makeup brand. It is so affordable and everything I’ve tried so far has been pretty good. This is my latest haul which I got quite a while ago and I’ve had time to test the products out. I honestly wanted to get more but unfortunately, my nearest Farmers that stocks Essence is usually sold out with their best sellers. I was lucky to find the blush up. 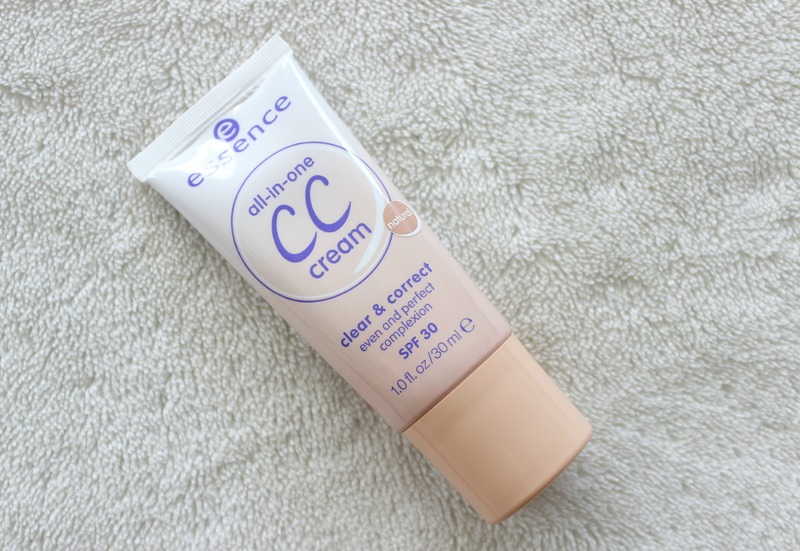 I’m not gonna talk much about this CC cream since I’ve featured this in my April Favourites already but I truly love this and use it almost every single day either under foundation or by itself. This is great and I got this one as a backup. My sister has a few Essence lipsticks and she really likes them. This is my first one and it’s in the shade 07 Natural Beauty. This is a your-lips-but-better colour on me and it’s good for days when I don’t want to wear too much makeup but still want to look decent. For an inexpensive lipstick, I’m impressed it is embossed. 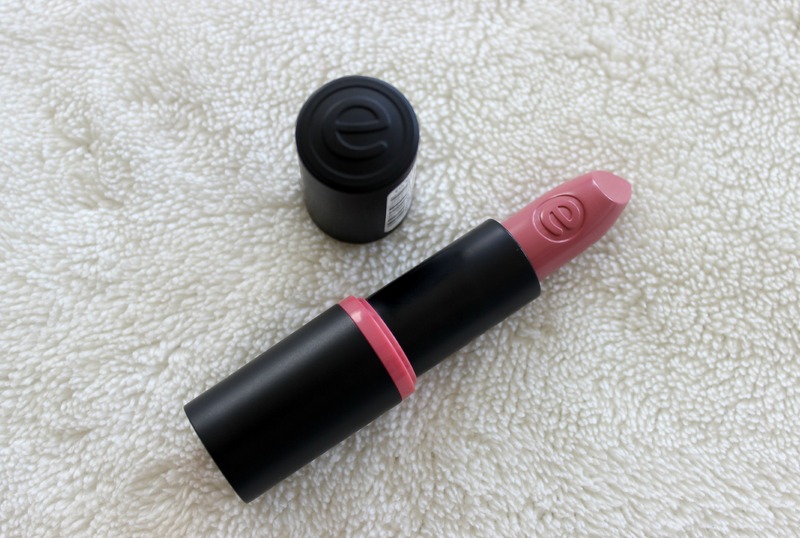 This is quite a creamy lipstick and easy to apply. I’m not a big fan of the smell though but it’s not a deal breaker. I think this was around $6 so I can’t really complain. I’ve wanted to get my hands on their Blush Up! range but they’re always sold out. I wanted the other ombre shade but this was the only available at the time so I grabbed it. This is the blush in Pinky Flow which is a pink ombre. I have been using it lately and I like it. I think the other shade with the orangey-pink shade would suit me better though but if I apply this lightly, it looks pretty good. That’s all I got. I wish my Farmers would restock Essence cosmetics more often. I always check and there are barely any stock left every time. This goes to show that people really love Essence too. Most of the products are less than $10 which is a great bargain because you get more than your money’s worth. 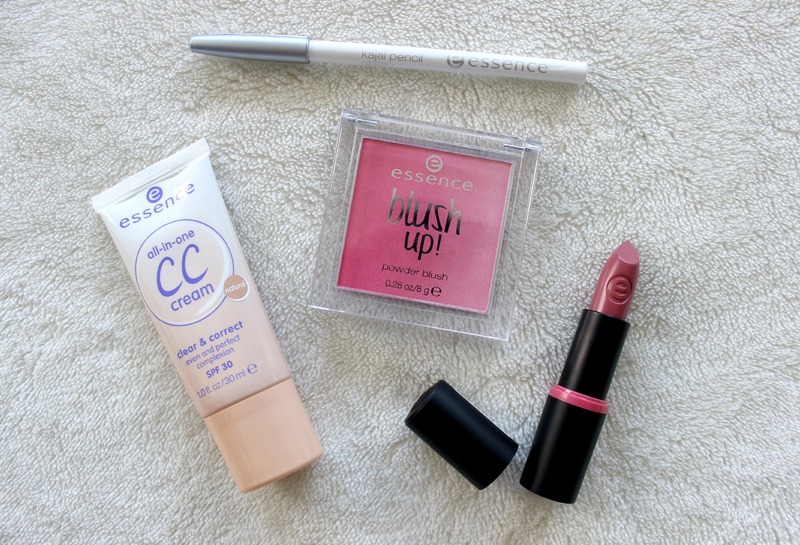 I recommend Essence and I can’t rave about it enough. 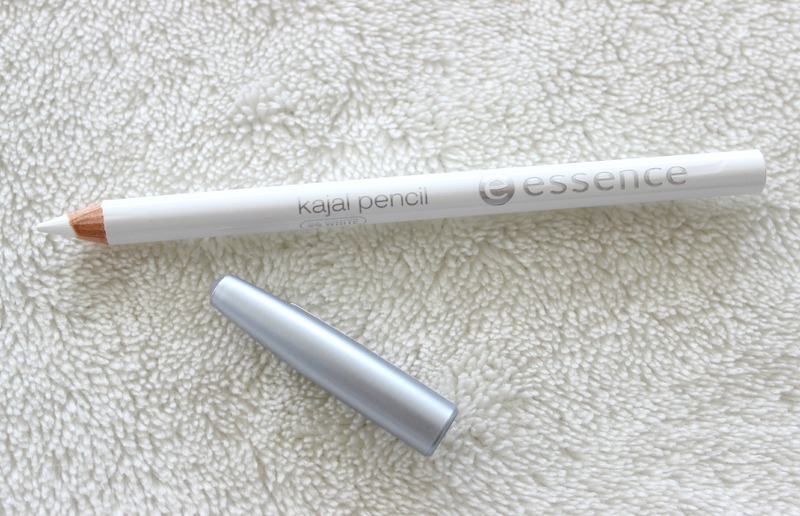 Have you tried any Essence products? Let me know what you think and what your recommendations are. I also got the pinky flow blush for review purpose , the packaging is so cute no? Lovely haul! How is the lipstick’s lasting power? I’d be pretty interested to get/try some to try in my next big make up spend (… after I’ve catalogued what I currently have)! I have been on the lookout for it. My sister got lucky and managed to get it in farmers a few weeks ago. I went to check but it was sold out already. The lipstick isn’t that long wearing on me by itself. It’s really creamy but I don’t know if it’s the same for the other shades. It’s worth a try anyway since they’re only a few dollars. I was lucky enough to be sent some essence products from my best friend who lives in South Africa, and I’m so impressed with what I received. I love their lipstick “coral calling” as their lip liners are too die for. They are so creamy and pigmented, so if you see any at Farmers I highly recommend that you pick them up!